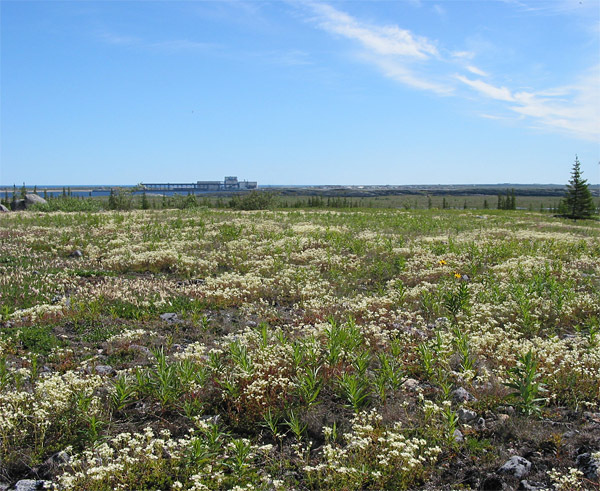 We are headed to Churchill next week for the first time in several years, off to pay our respects to the blackflies, belugas, and yes, bears. From a respectful distance in the case of the latter, if at all possible. With that in mind, and with hopes of adding many fresh images to the stock, here is a random sampling of photos from the early 2000s. 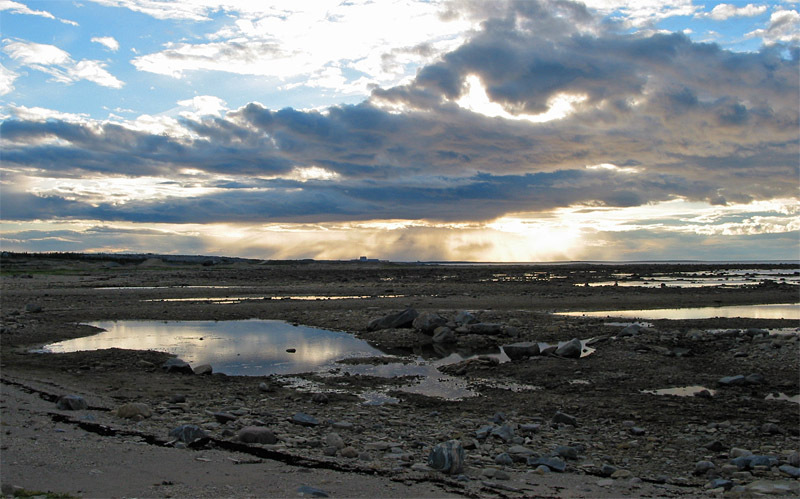 ... and under a stormy sky from the tidal flats of Airport Cove. Look up! 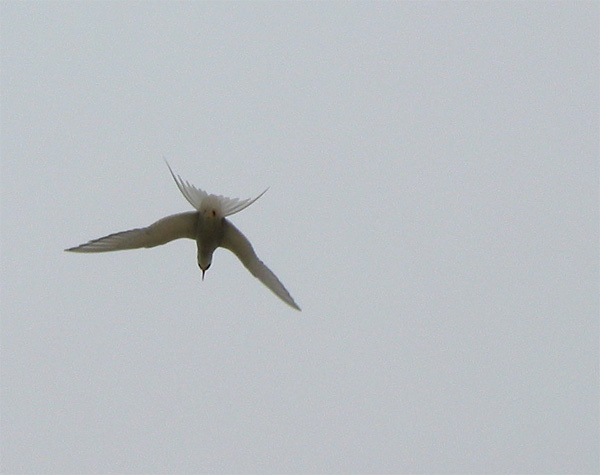 A divebombing tern screams just above my head. The slab--sided hulk of MV Ithica, a fixture in Bird Cove for the past 50 years. 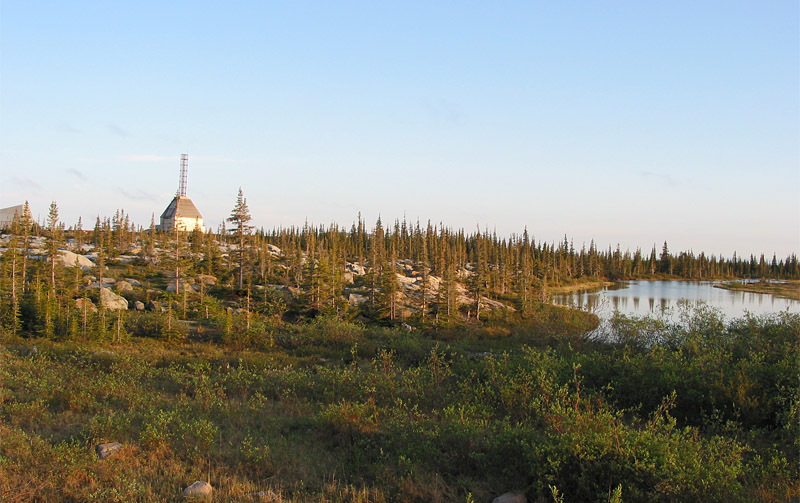 The old rocket launch facility stands above quartzite and spruce. Simply beautiful images! I have never been to this magical part of Manitoba, but know well other Arctic places. Have a great trip! Thank you, David. I hope that your trip went OK. Maybe I will come for another visit later this summer! Off to BC August 5. Great fossils await! Graham, you’re always welcome in my lab! The paleontological fraternity. The MV Ithaca reminds me of Edward Burtynsky’s incredible “Shipbreaking” series. Do you know his work? Karen, thank you for all of your kind comments. Yes, I think Burtynsky’s work is superb; I would love to see more of it. I am hoping to post some more images of rust and wrecks at some point! 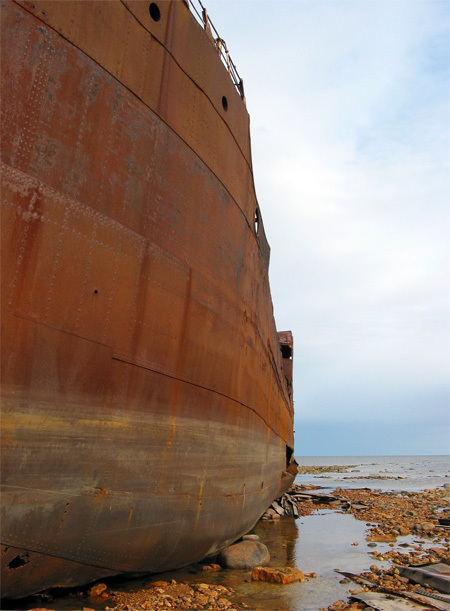 Well if you long for devastatingly beautiful rust and wrecks his Ship Breaking series is sublime.